Atlantic Maids® is top rated service provider on Angie’s List, Home Advisor, and Google and we are offering a Promotion of $279 dollars for 8 labor hours of detailed house cleaning. This service is normally $410 dollars, so you will save $131 dollars with this deal. $279.00 for eight labor hours of housecleaning (1 person for 8 hours, 2 people for 4 hours, or 3 people for 2 hours and 45 minutes); time can be purchased for an additional fee, as needed, which is payable at time of service. 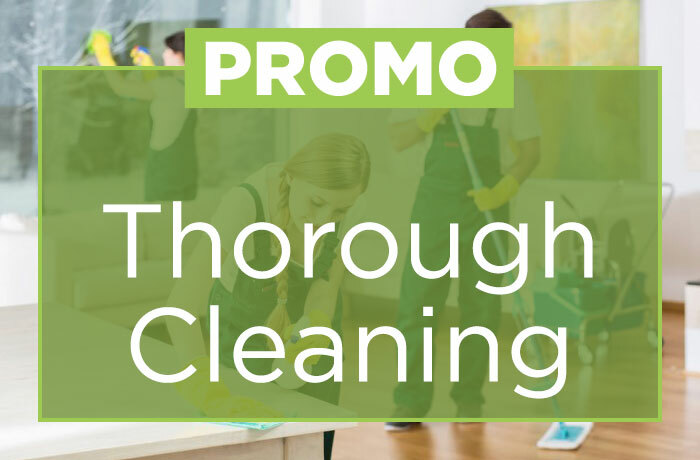 Deal includes cleaning/disinfecting of your bathrooms, bedrooms, living room, kitchen (exterior cabinets & appliances), mopping, dusting, vacuuming, and removing trash. Deal also includes cleaning interior (refrigerator, oven, microwave) appliances, 10 inside windows & window sills, spot clean switch plate covers, bookshelves, vents, and sliding glass doors. Deal does Not include: move-in / move-out cleaning, wall washing, furniture, basements, doing dishes, or laundry. These services are available, for an additional cost, if requested at time of service. Deal must be purchased online through via Credit Card, to be eligible for discount. Limit one deal per household, multiple may be purchased as Gift Cards for family & friends. additional cost, if requested at time of service.